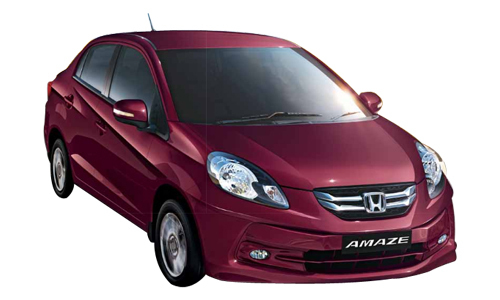 Honda Amaze the compact sedan from Japanese auto maker Honda Motors proved to be a beneficial fruit for company since its inception. Now this initiative of Honda Motors has achieved more milestone in its journey as soon the company will be achieving the mark of 50,000 units sold and on this achievement it is speculated that company will offer some interesting gifts to its new buyers. The achievement of this target becomes more important due to the reason of its launch, because car was launched this year in April and achieving this figure is itself remarkable. It would be interested to know due to huge demand customers have to wait for long due to limited production space available at its production plant. However sources reveal that to cater the problem of increasing waiting period company has initiated third shift at its production plant located at Greater Noida. It is reported that Honda is speculating to offer the box of chocolates to buyers of Amaze followed by a letter of acknowledgement for buying this new product from company. Apart from this company has also initiated a contest for owners of Amaze where the participants will be offered a foreign trip. Honda Amaze has proved to be a tough contender for Maruti Suzuki Swift Dzire and recently unveiled new Honda City which is expected to be launched in January 2014. 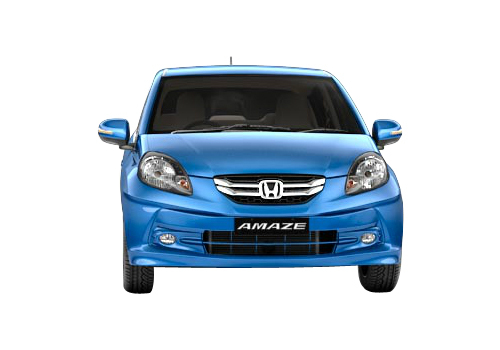 To know more about Honda Amaze click here.